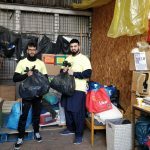 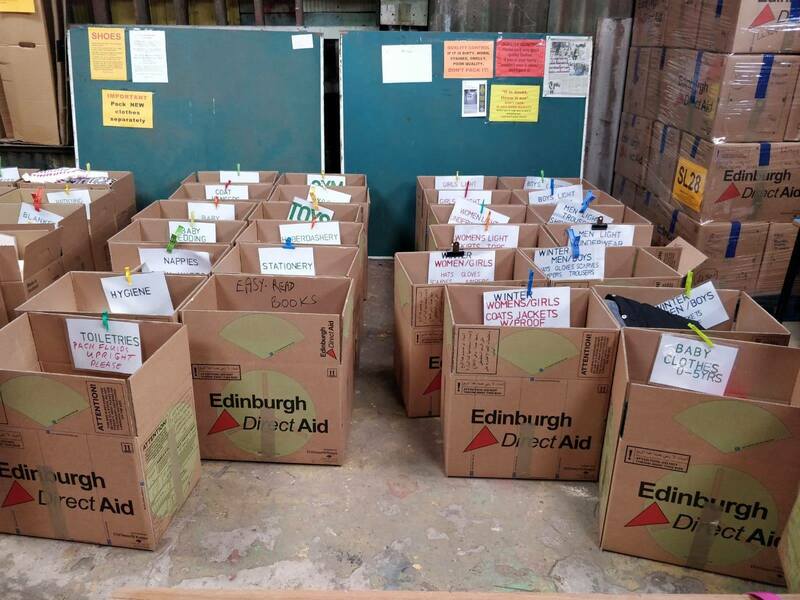 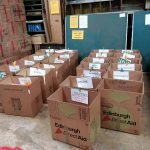 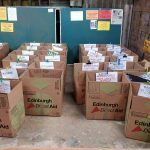 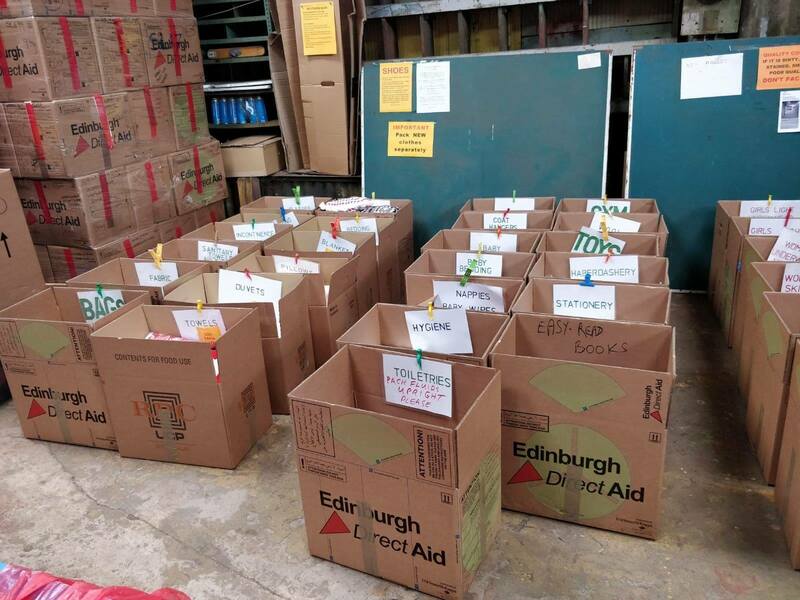 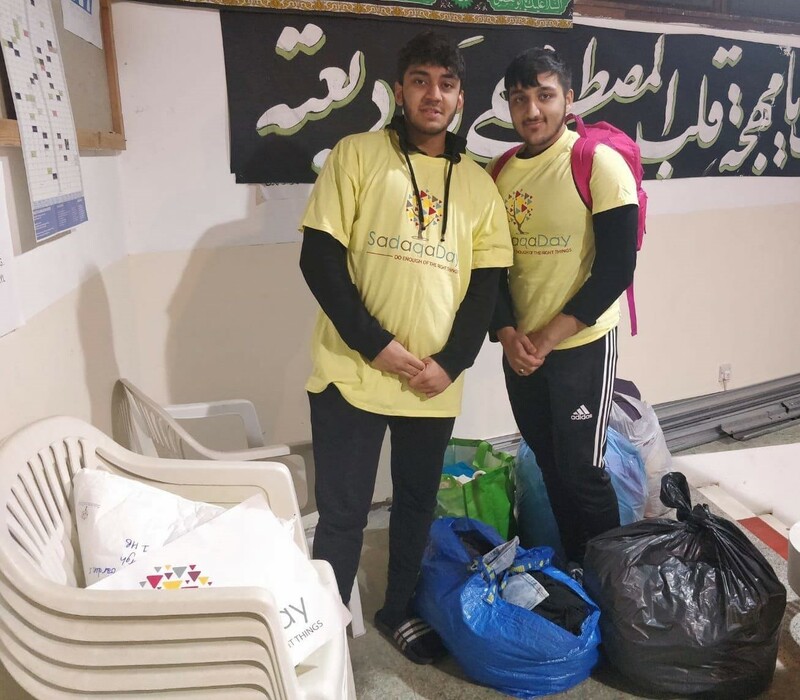 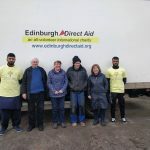 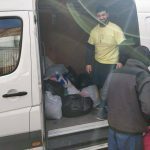 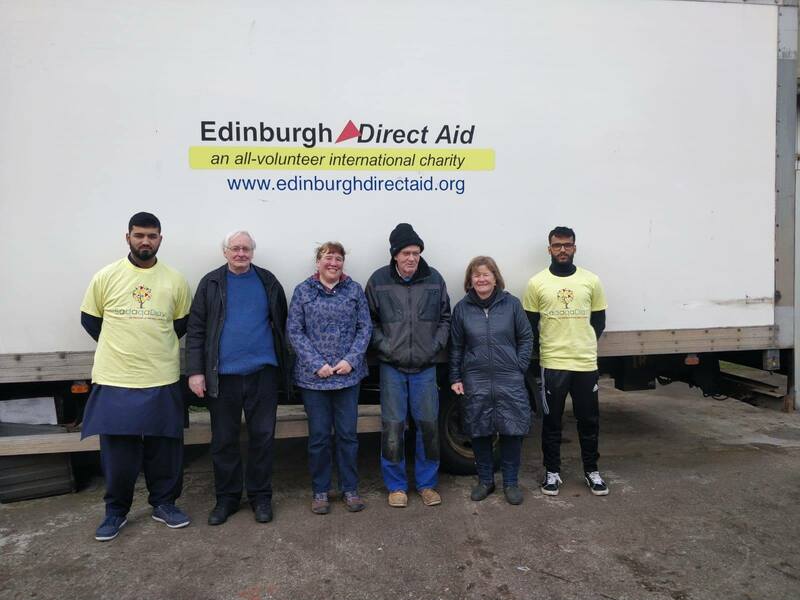 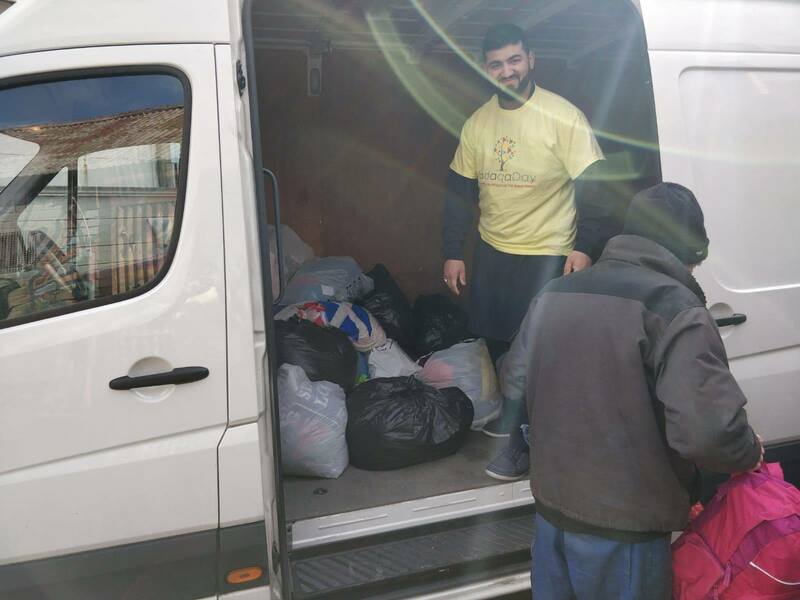 The Scottish Ahlul Bayt Society’s Youth collected donations and goods in a community-wide initiative to add to a container of aid being delivered to Syrian refugees in Lebanon as part of Sadaqa Day. 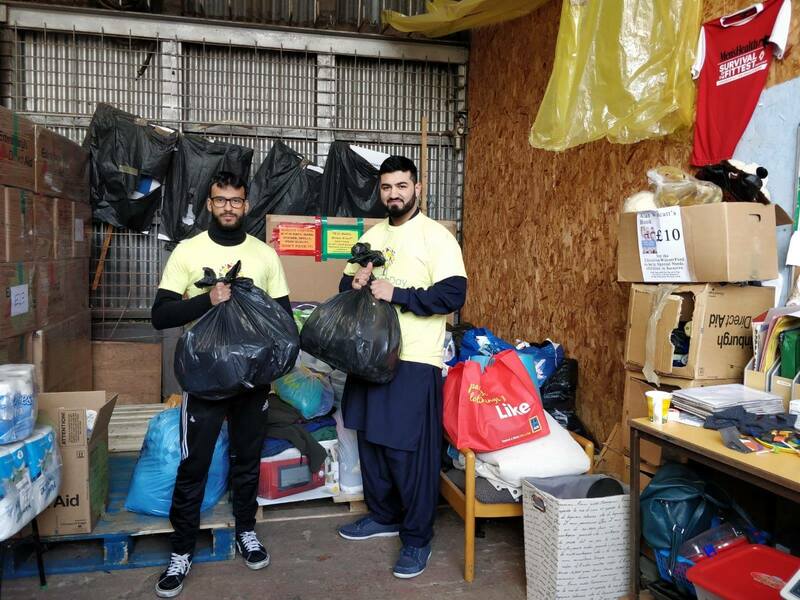 Sunday the 24th March marks Sadaqa Day, a day of social action in which Muslims across the UK contribute to charitable causes and undertake philanthropic work. 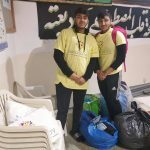 The SABS Youth committee, in its commitment to the work of Edinburgh Direct Aid, supported them with donations collected from members of the community in Edinburgh ranging from clothing, medical supplies, toiletries and cash, to be given to refugees in Lebanon.